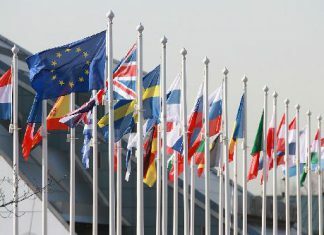 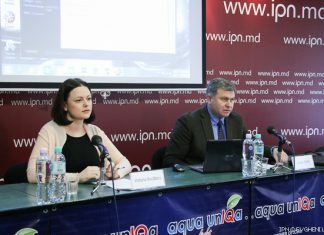 In the process of association with the European Union, the Republic of Moldova, Georgia and Ukraine have a number of resemblances and differences in terms of communication on the European course.  These were analyzed by experts in a press club meeting staged at IPN by the Foreign Policy Association. 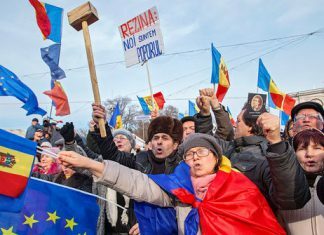 Inside Europe: Is Moldova looking to the east? 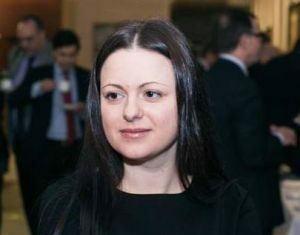 Victoria Bucataru of the Foreign Policy Association, a Moldovan think-tank, suspects that Mr Dodon and Mr Plahotniuc had a secret alliance” to stop Ms Sandu and her reform agenda. 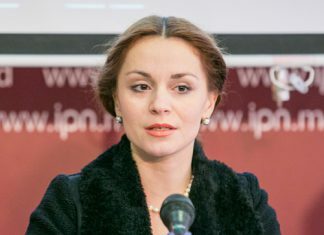 She anticipates that Mr Dodon will follow his announced first visit to Moscow with a reassuring one to Brussels. 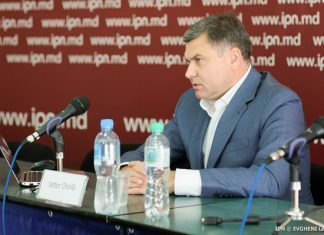 His election pledges to tear up Moldovas agreements with the European Union will be ignored, not least becauseâ€”unlike Russiaâ€”the EU, its member countries and America give Moldova large amounts of aid. 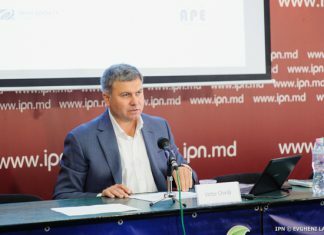 Ever since $1 billion was stolen from Moldovas banking system in 2014 (probably by local oligarchs), the country has been dependent on assistance from the IMF to prop up its financial system. 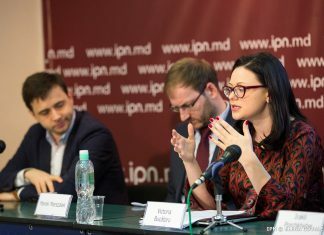 Ms Bucataru thinks Mr Dodons pro-Russian rhetoric is a way of pressuring the West to keep up the flow of funds, while avoiding any serious reform. 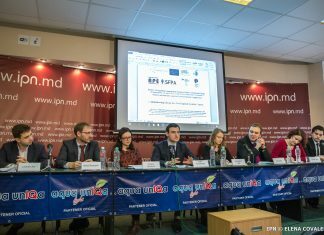 After this weeks U.S. election, not many in the United States or Western Europe are focused on the elections that are taking place in Moldova. 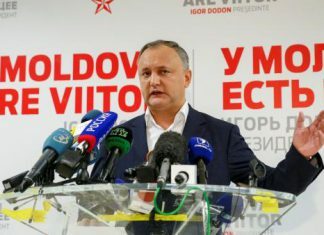 Those who have been following saw a fascinating political drama unfold, as Maia Sandu took 38 percent of the vote to Socialist Partys Igor Dodons 48 percent in the first round of voting October 30 â€” results close enough to force a runoff election between the two candidates scheduled for November 13. 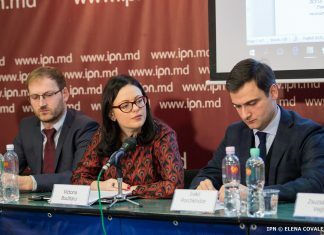 (Română) The Moldovan authorities should insist on a â€˜common economic area with the Transnistrian region, which would form part of the Association Agreement between Moldova and the European Union. 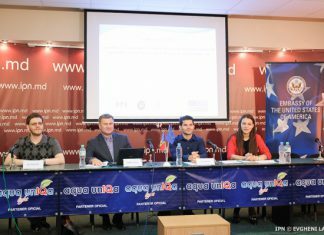 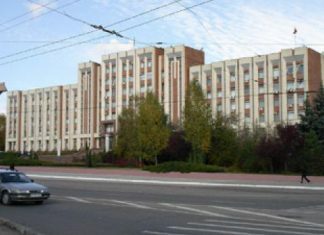 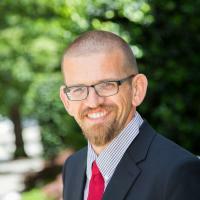 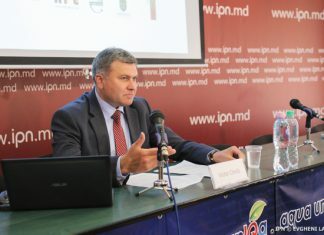 This is one of the recommendations of independent expert Corneliu Ciurea, who analyzed the situation created after the Association Council decided to extend the Association Agreement so that this covered Transnistria too, IPN reports. 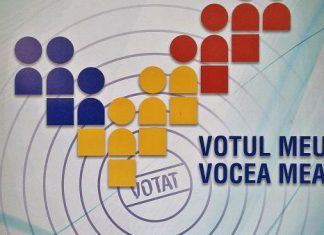 (Română) Reglementarea conflictului transnistrean va fi posibilă doar prin găsirea unui compromis dintre toți participanții la procesul de negocieri în formatul 5+2, inclusiv cu Rusia. 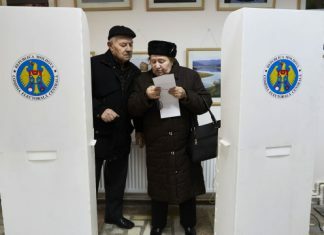 Doar Chișinăul și Tiraspolul nu vor reuși să ajungă la compromis. 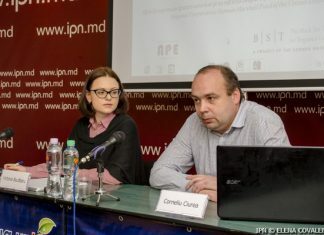 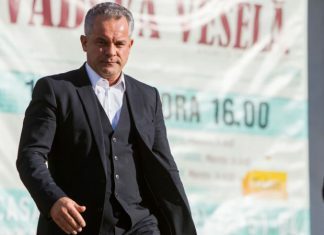 Declarația a fost făcută de Victor Chirilă, directorul executiv al Asociației pentru Politică Externă, în cadrul unui club de presă APE la IPN, la care a fost prezentat raportul „Reglementarea Transnistreană în Impas”.